Sardinia is the second largest island in the Mediterranean, and only marginally smaller than Sicily. In contrast, however, its population is not much more than 1,500,000, making it comparable with Northern Ireland in this respect. The most densely populated areas are around the cities of Olbia, Cagliari and Alghero, and there is much sparser settlement inland than is found in Sicily. The island’s biggest draws are its sandy beaches and famously sapphire sea. Lovely inland scenery, the cuisine and wine, its climate, charming towns and friendly residents all contribute to its popularity. Flights to Sardinia run from the UK to Olbia, Alghero and Cagliari. The Costa Smeralda is the biggest attraction in the northeast of Sardinia. The island’s mainstream tourist industry started with this coastline back in the 1960s. At that time this was a luxurious, exclusive location – and nothing’s really changed in this respect, as the area still commands by far the highest property prices on the island and offers a glamorous lifestyle among the international jetset community. It is a stunningly beautiful part of the world, with some of the best coastline to be found anywhere in the Mediterranean. 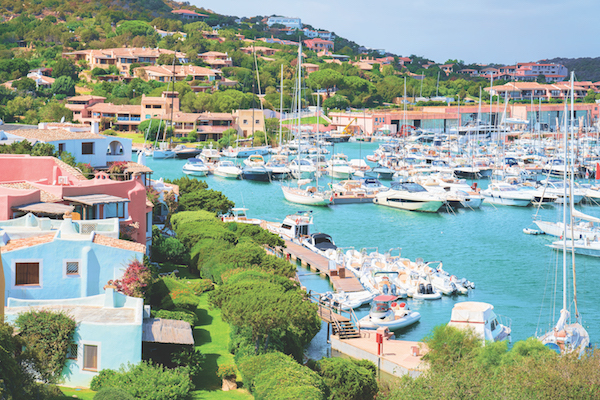 If you want to find more realistic prices than can be found on the Costa Smeralda, but still want to be in the northeast, head west towards Santa Teresa di Gallura, and then continue along that northern stretch of coast to Costa Paradiso, Badesi and Castelsardo; or go south towards San Teodoro and Budoni. On this latter route you will pass Olbia, a busy, functional town that hasn’t so far attracted much interest from foreign buyers but acts as a good portal for accessing other parts of the island. Inland from here are pleasant villages, although this area is more remote and less populated, with mountains and cork forests covering much of the terrain. In the northwest of Sardinia the main resort is Alghero, a charming town with a thriving fishing port and attractive medieval architecture, close to pretty beaches as well as lovely countryside. There is good rental potential here, but house prices are rising by the year as Alghero’s popularity grows. Stintino, north of Alghero, is even pricier, but offers breathtaking beauty and is a hotspot for holiday homes. To the south of Alghero you come to Bosa and Oristano. Look to Sassari, inland from Alghero, for lower prices. 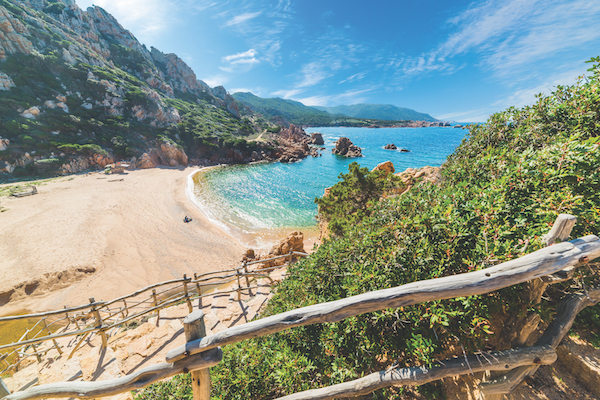 Although there has been an increase in recent years, fewer visitors seem to spend time on Sardinia’s central coasts, both east and west. This is reflected in the property prices, which are lower than other coastal areas of the island. Oristano, on the west coast, is a pleasant town surrounded by wildlife-rich canals and lagoons. 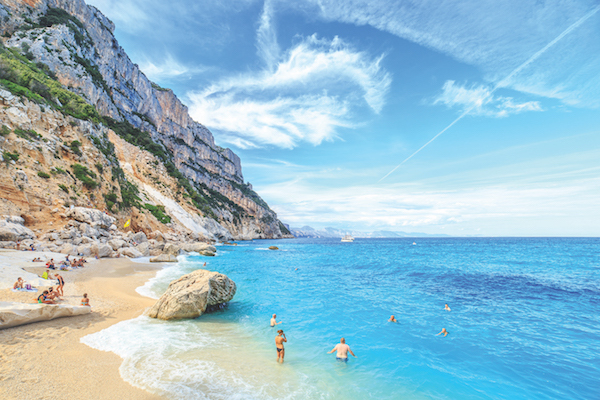 Cala Goloritzè is the standout location on the east coast. Inland, the rural Lake Omodeo area is picturesque. East of here, you’ll find the most remote, unvisited part of the island. The rugged, forested Gennargentu mountains are a place of wild, natural beauty, but villages around here are tiny, deeply traditional, and not so easily accessible. 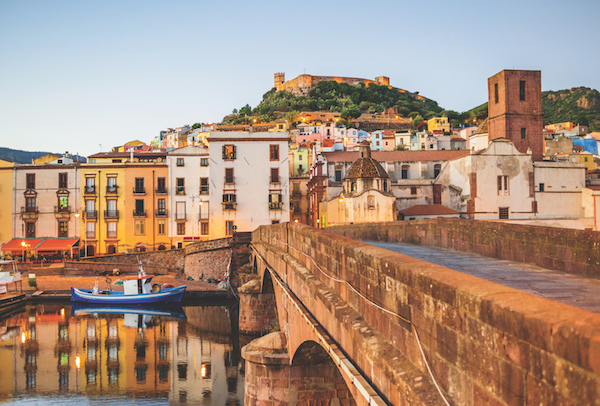 Sardinia’s south has seen more foreign buyers in recent years, largely thanks to an increase in budget flights to Cagliari. This has meant a rise in visitor interest and holiday rentals, but it also means prices have gone up. However, it is still generally cheaper than the north and there are some lovely towns here. 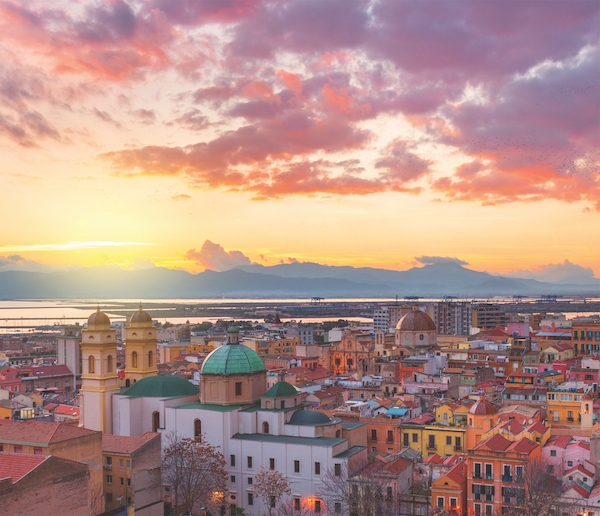 The capital, Cagliari, is a likeable place where property prices are fair, and good beaches and countryside are within easy reach. Closer to the coast, southwest of Cagliari, the Costa del Sud has great beaches and lovely towns like Pula and Chia. The nearby resort of Santa Margherita is upmarket. Look to the Costa Rei for good-value property in a pleasant area. 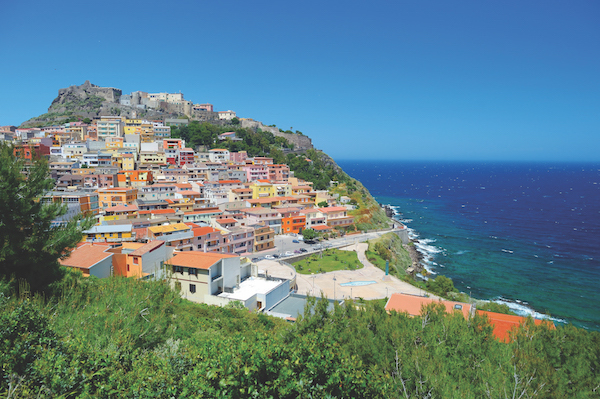 Sign up to get the latest travel tips, news, recipes and competitions from Italia! magazine and our carefully selected partners.